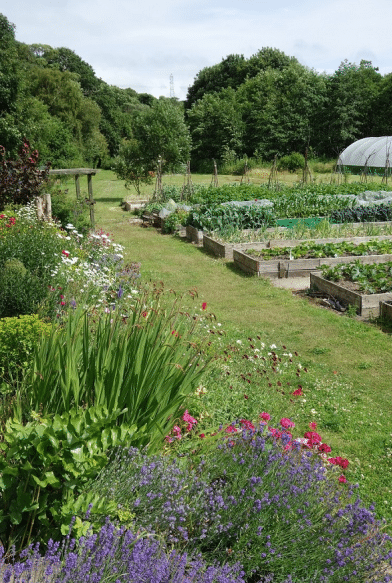 Springvale Community Garden was started in 2008 in Sheffield, when a small group of volunteers cleared a disused industrial site which had once been the local sewage works. Now, almost four acres of wilderness have been turned into a valuable community resource. Blessed with plenty of space, Springvale Community Garden features a section with medicinal and culinary plant varieties, polytunnels and raised beds for growing fruit and vegetables, a picnic area and green play space for children, along with orchards, a pond and several bug hotels to encourage wildlife into the area. 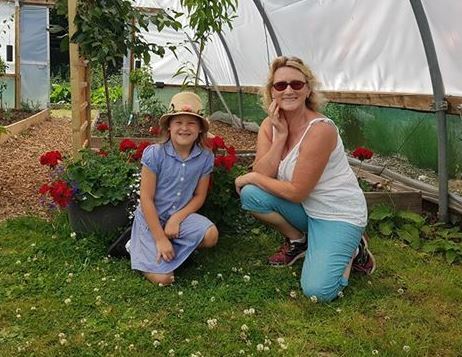 There is a peaceful space for yoga, tai chi and pottery-making workshops with visiting instructors, along with a dedicated learning polytunnel for educational visits. 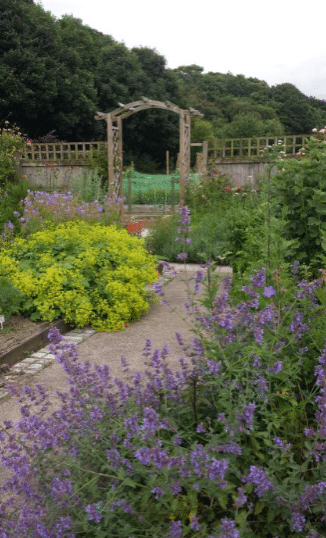 Wheelchair accessibility has recently been improved, with newly built raised beds and a sturdy path to make sure everyone can enjoy the garden. The aim of Springvale Community Garden is to educate people about food-growing and healthy eating, conserving the environment and the benefits of physically active outdoors. 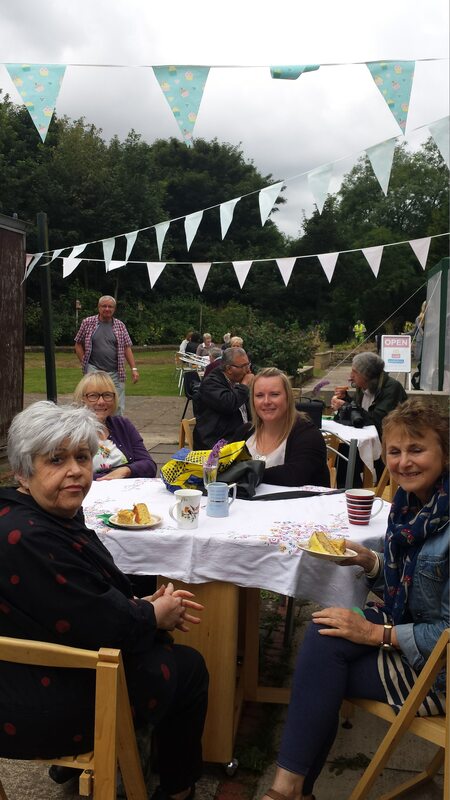 The volunteers run family volunteering and activity days and host community groups in the garden to encourage all ages and abilities to socialise and learn from one another. The volunteers’ shop sells organic vegetables and plants grown on-site, and there’s even a space that can be hired for children’s birthday parties. 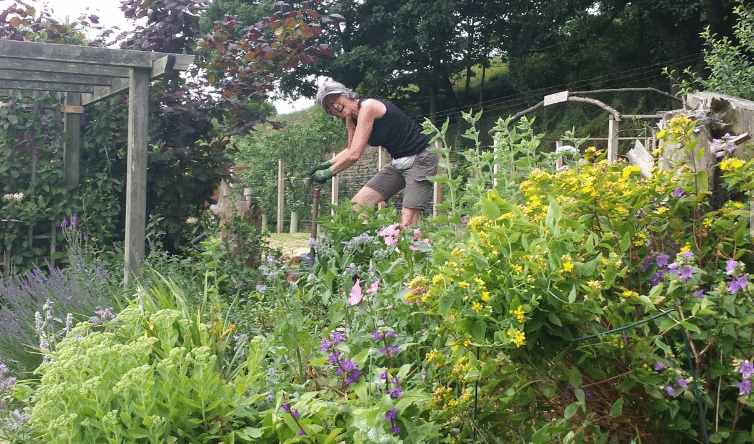 Local doctors prescribe volunteering at the Community Garden to improve residents’ health and wellbeing, and volunteers have completed planting schemes to brighten things up around the local town.